Tunco’s complete line of abrasive saw blades allow you to cut faster and longer, while spending a fraction of the cost that you would on diamond cutting products. General Purpose: Ideal for all-around cutting of composite materials. Heavy Duty:Wider band of tungsten carbide grit on each side of cutting edge makes this a great blade for extremely hard and/or thick materials. Slim Trim:Reduce kerf width by two-thirds and leave a finer edge finish with this blade. A medium grit is brazed to the outside diameter for fast cutting action. Tunco then applies 80-grit on each blade side. Highly recommended for cutting thin materials. Razorback:If your small diameter/high rpm blades are creating excessive heat, Razorback offers an alternative. Available as a General Purpose or a Slim Trim blade, Razorback’s slots permit blade expansion from high heat and create increased air flow for better heat dissipation. Learn more about each of our product’s operation and performance specifications here. Tunco combines the durability of natural diamonds with the extreme sharpness of tungsten carbide grit in our patented Di-Carb formula. Our Di-Carb circular saw blades are longer-lasting rapid cutting blades available at a much lower cost than diamond-only products. View our product specifications. Tunco has over 30 years of experience creating custom circular saw blades for clients across a wide variety of different industries. 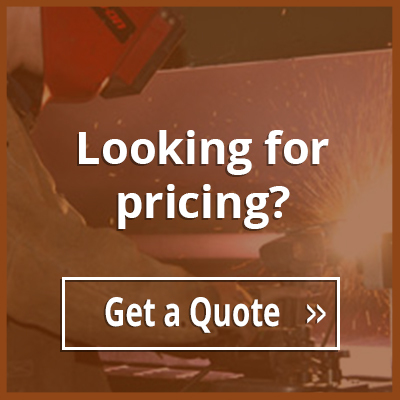 Contact us today to talk to our team about your needs and specifications. From the design concept to the final production of your tool, our team is here to exceed your expectations. Contact us today to purchase one of our pre-coated circular saw blades or to request a blade made to custom specifications!